Here is an adult that is part of the Cards of Hope program. 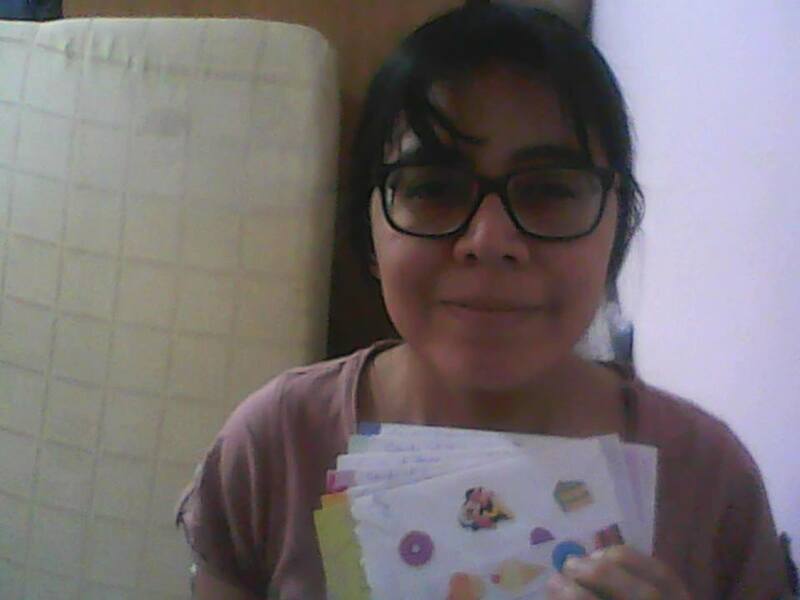 She is happily holding the cards that she has received from the program. She loves getting hope, love and joy in the cards that she receives.